Chris Fabry is the host of Moody Radio's Chris Fabry Live, an hour of spiritual encouragement from his radio backyard fence. 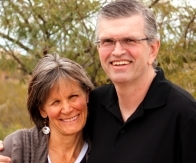 The program is designed to build up the spiritual immune system of the Christian man and woman. As you walk through the journey of faith called the Christian life, you meet new people, learn new things, laugh, cry and, most importantly, grow in your understanding of God. With his sense of humor and sense of people, host Chris Fabry treks that journey with you each weekday from 2-3 p.m. Central Time. Current events and issues, caller interaction, special guests, and a few surprises all complement each other on this program.  Chris Fabry Live challenges and encourages listeners in their journeys of faith. You can hear the program on terrestrial radio or visit the Chris Fabry Live website to listen via podcast or audio stream. Dr. Adrian Rogers has been the voice of Love Worth Finding since the 1980s. Early on they asked Chris to host the program and do some of the writing for it, and it has become his longest continual radio enterprise. "The folks at Love Worth Finding are like family to me," he says. 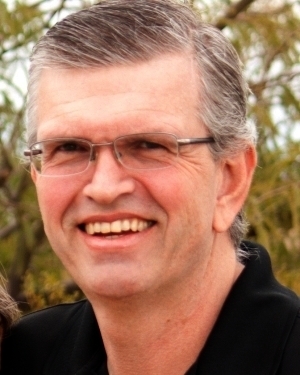 "The preaching and teaching on the program, though Pastor Rogers passed away in 2005, is some of the most engaging, encouraging, and dynamic on the airwaves today." 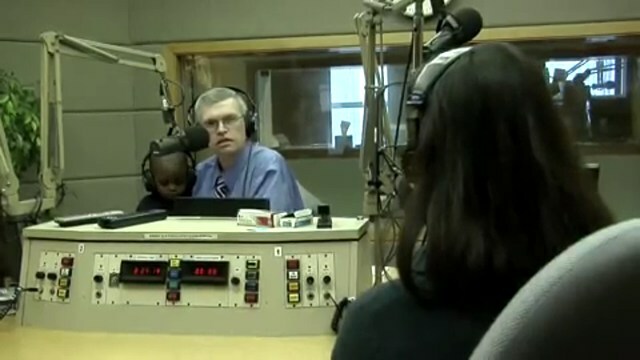 To listen to the program or find out more about Dr. Rogers' continuing radio ministry, visit the Love Worth Finding website.